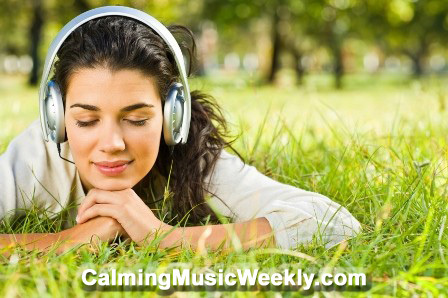 At CalmingMusicWeekly.com we believe in the calming and relaxation benefits of music. Using calming music to stop, de-stress, calm down and relax can have a wonderfully refreshing benefit to your life. 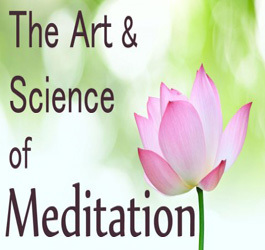 We have written and recorded many calming music instrumental songs and have added them into the members area of our website. We are looking for more. Are you a musician / composer in the relaxation, meditation or chill out genre ? Are your instrumental songs at or around 80 – 90 beats per minute ? Do your songs contain “wash chords”, simple melodies, intertwining harmonies and counter melodies ? Do some of your songs contain nature sounds – wind, birds, waves, water, etc (although this is not a requirement) ? Do you have some spare songs that you wish to use for promotional purposes ? We will add your songs (subject to approval) – with full credit and acknowledgement given to your copyright ownership – into our members area. We will add text and graphic links to your website / iTunes / Amazon / album download page…. Do you give away a calming music song or two to your subscribers, fans and customers anyway ? Why not pass them on to us and let us promote your music ! We will happily add your written text article that you provide to our blog as well if you wish (subject to approval).